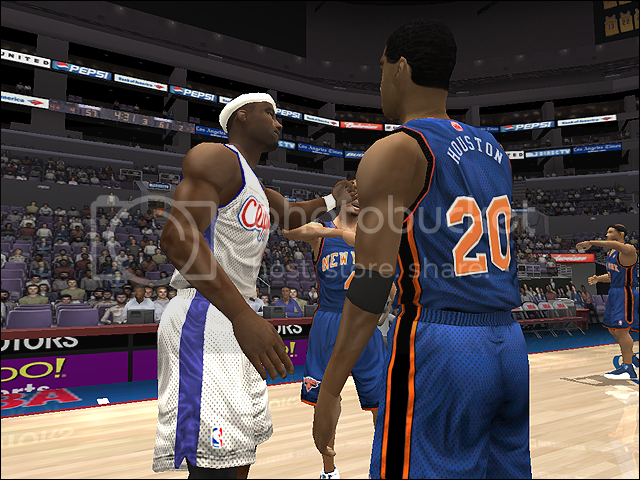 I've been capturing some screenshots of older gamers to update our galleries, as well as use in articles over on the main site. 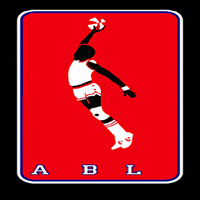 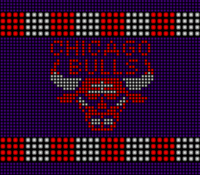 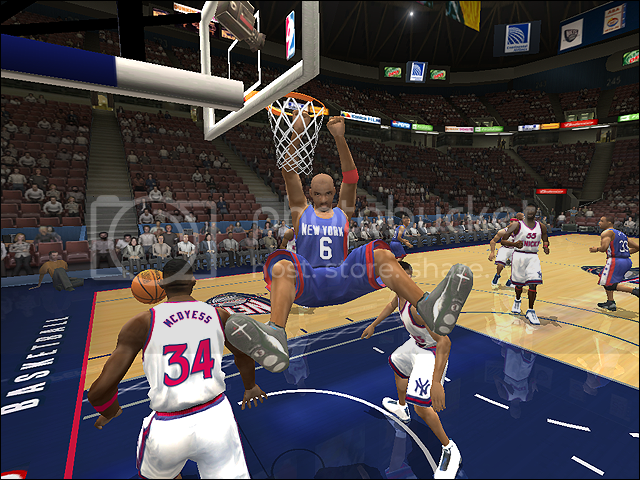 Here's one from NBA Live 2001 that made me chuckle. 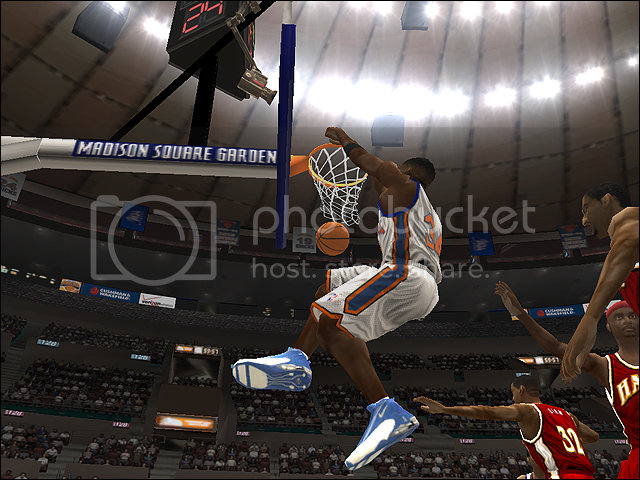 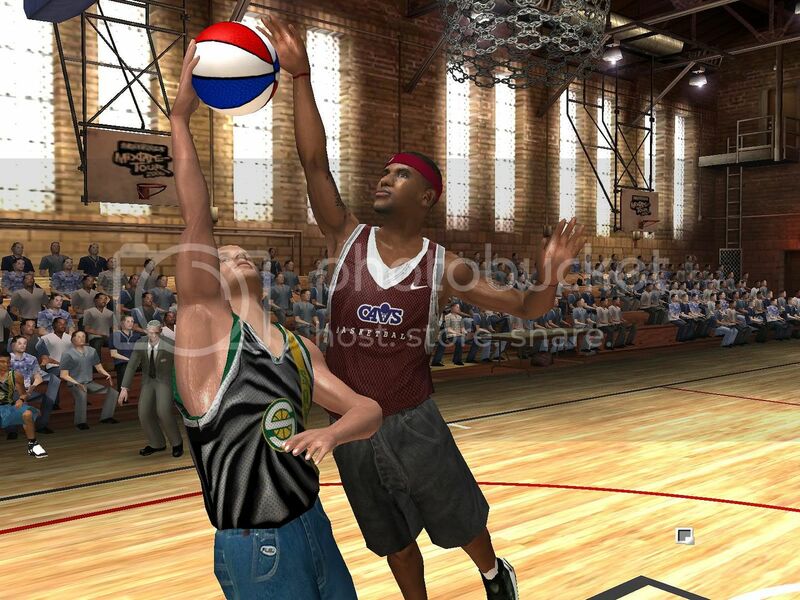 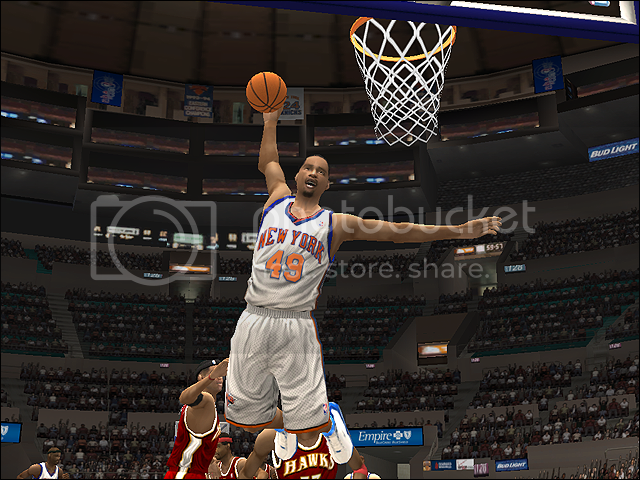 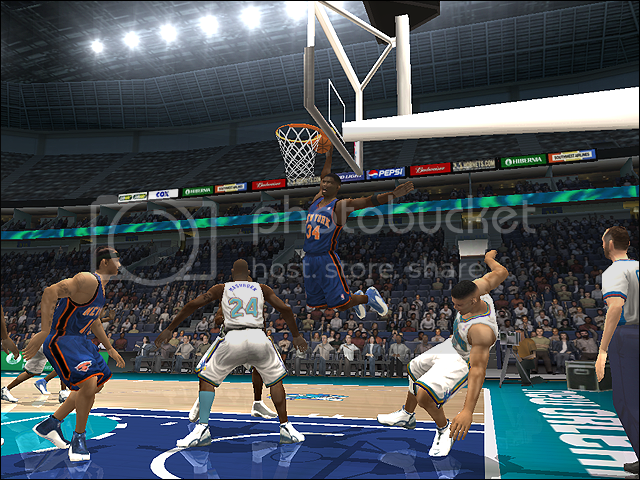 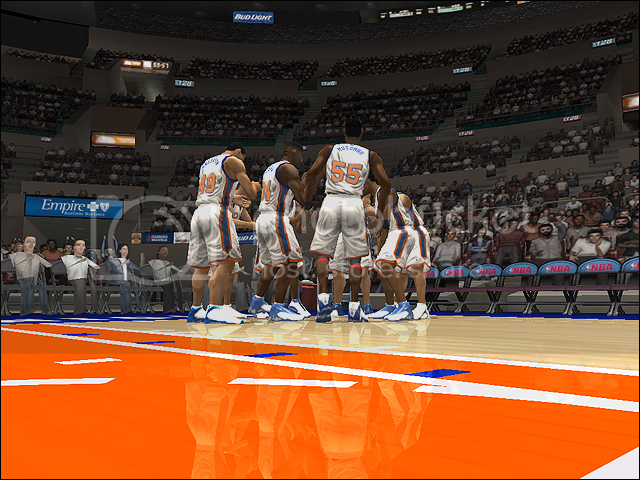 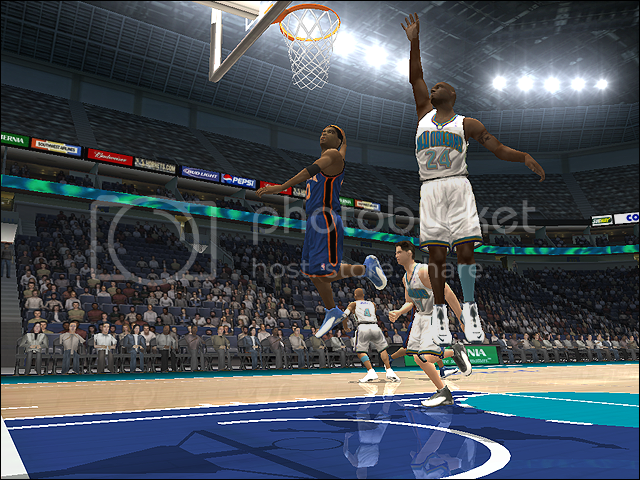 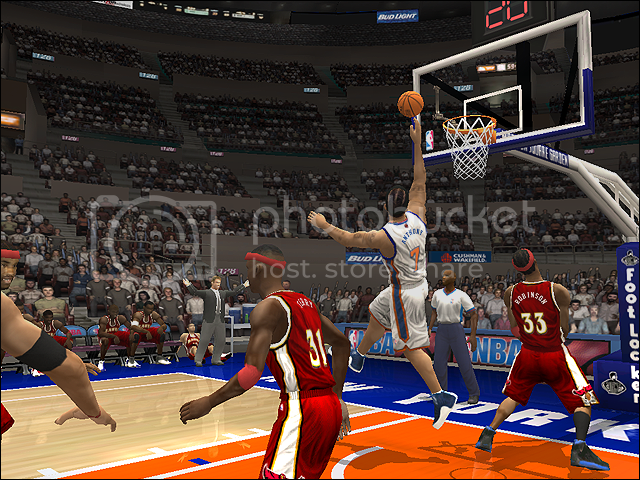 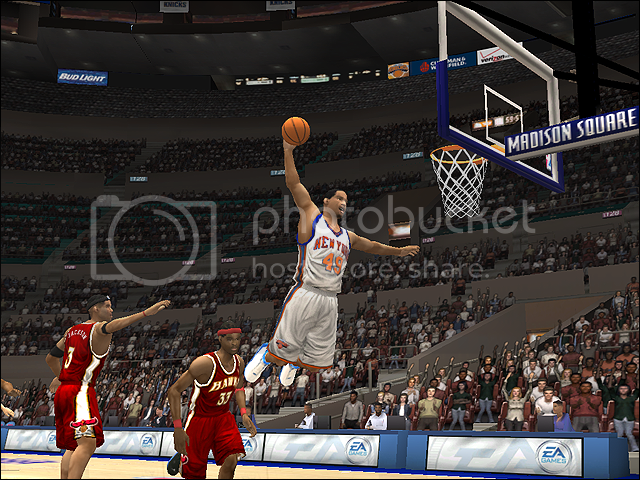 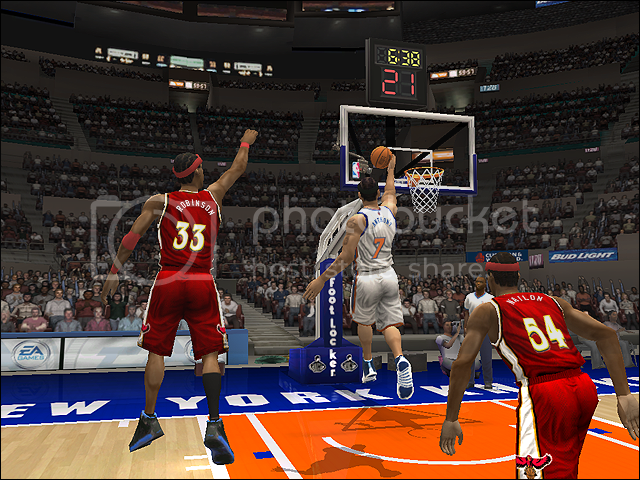 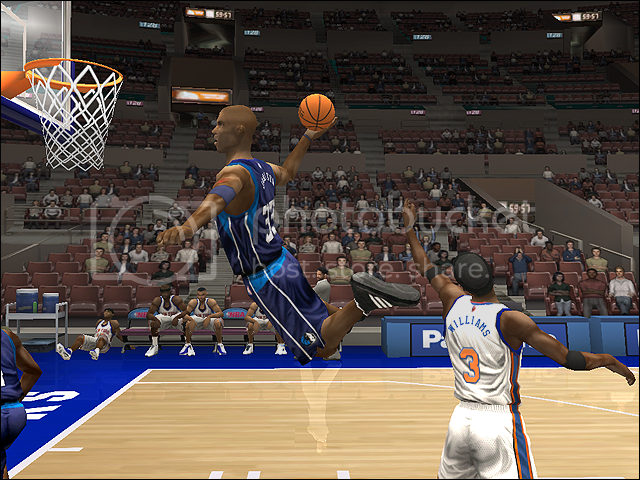 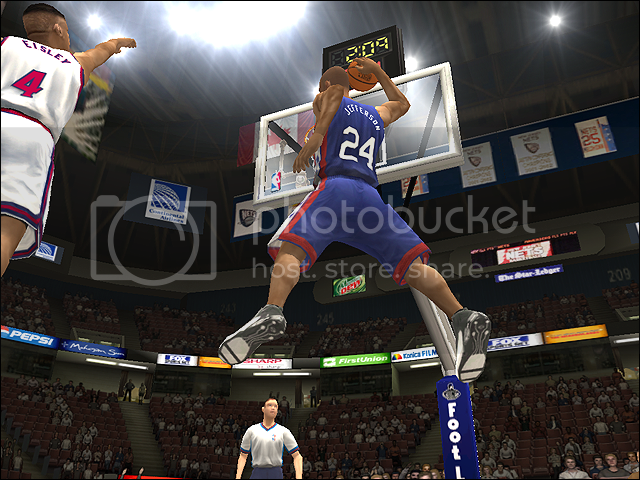 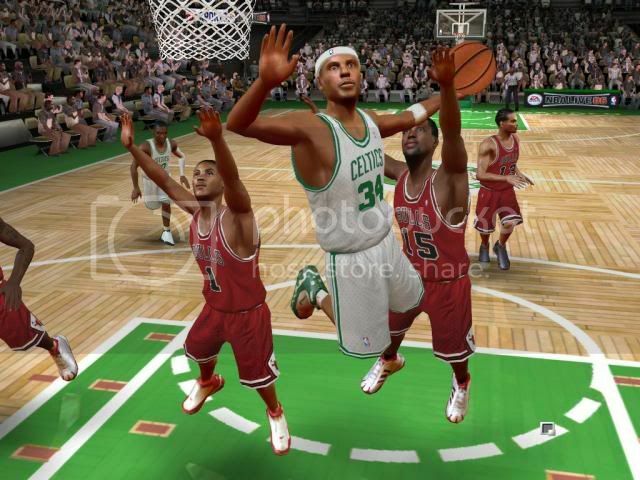 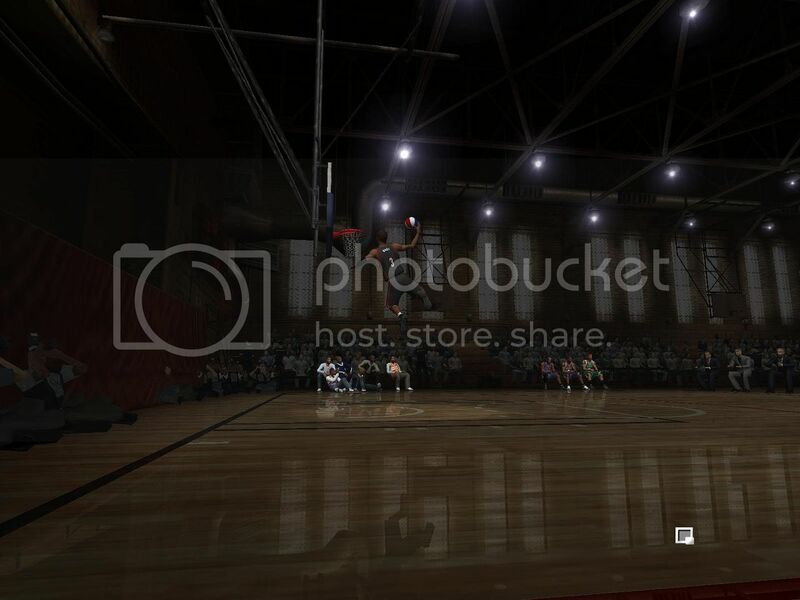 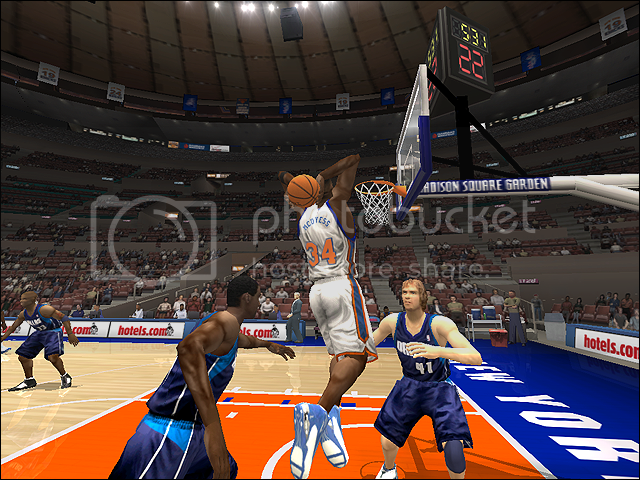 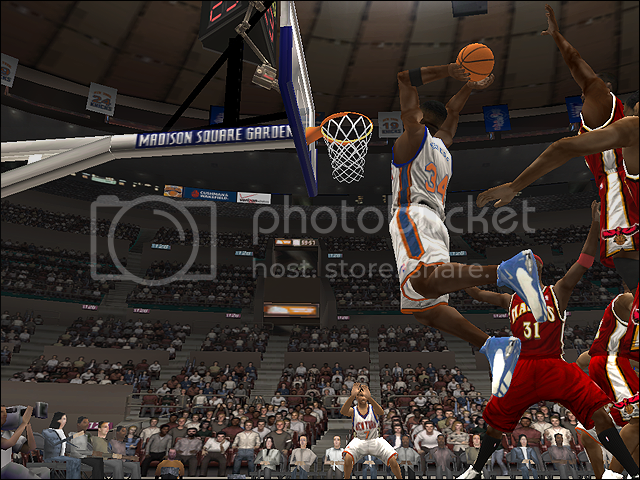 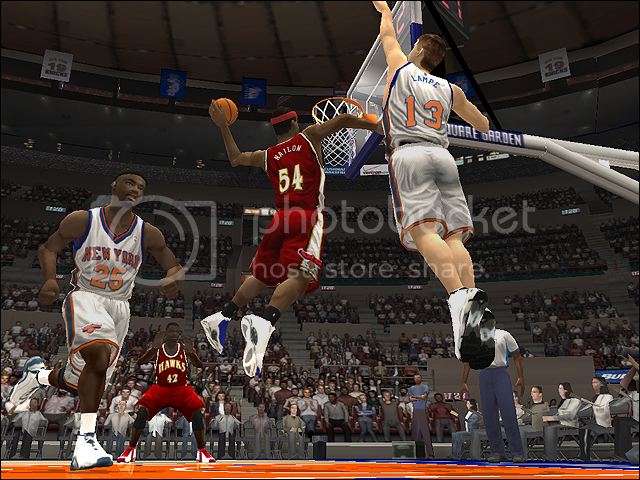 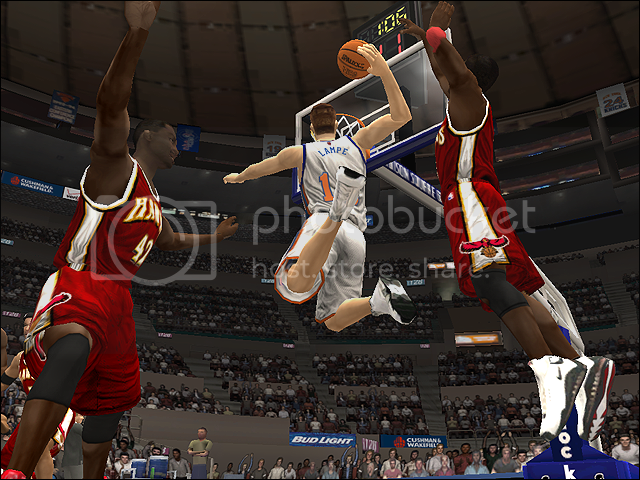 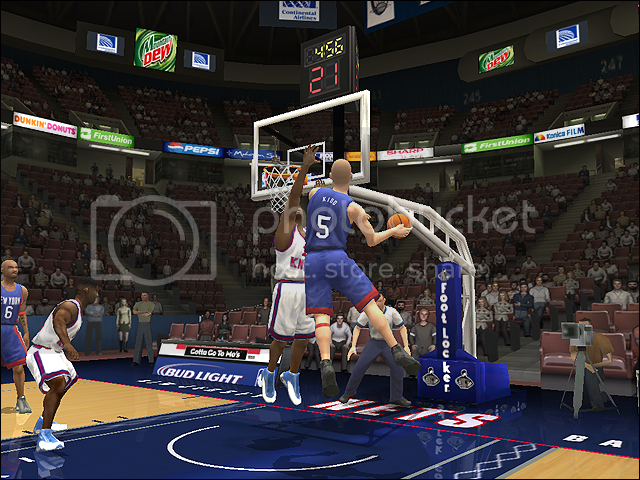 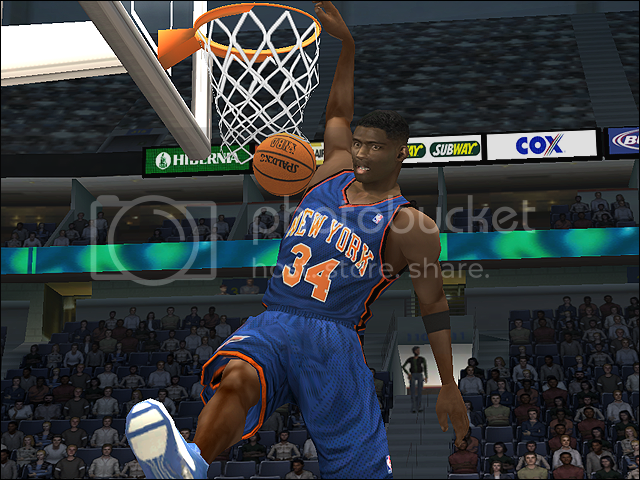 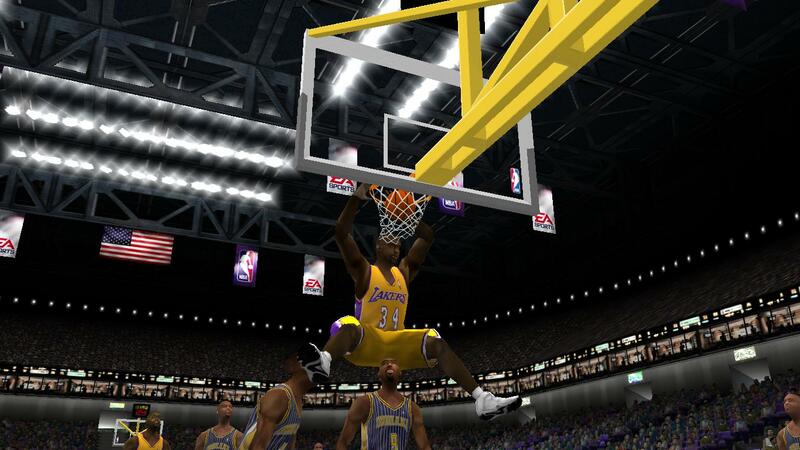 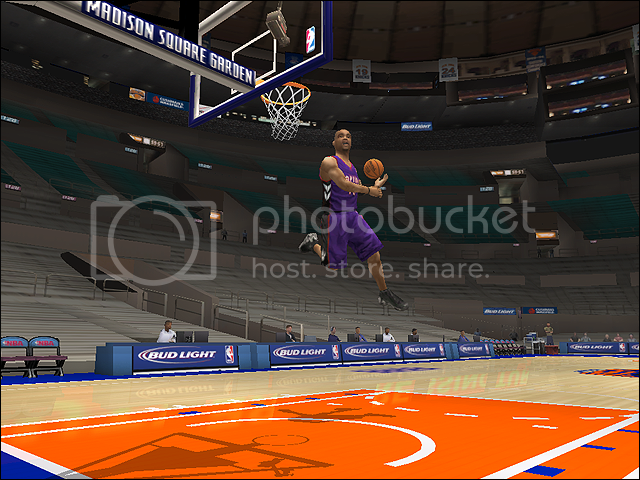 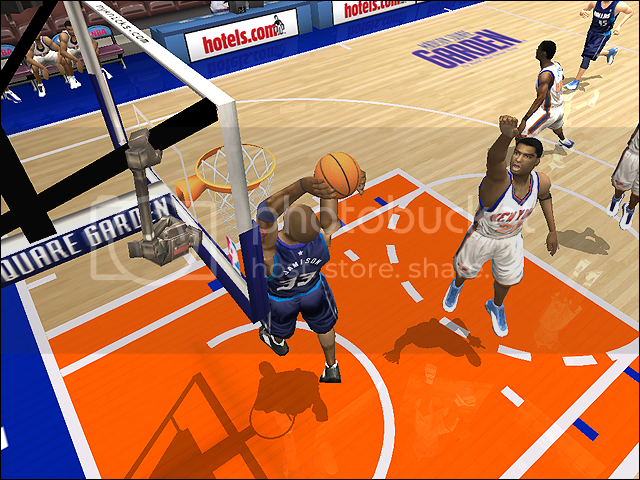 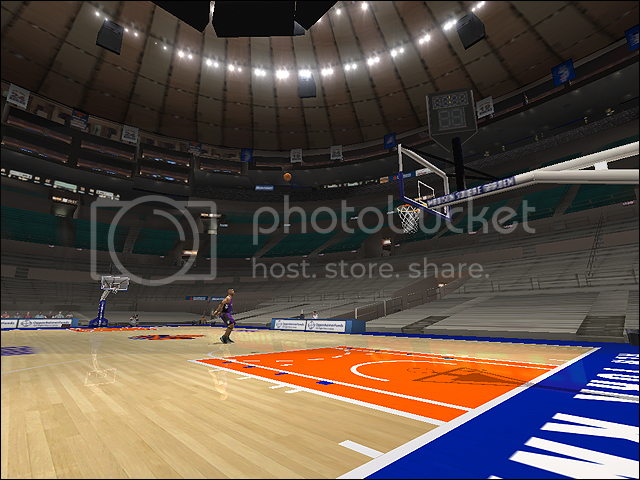 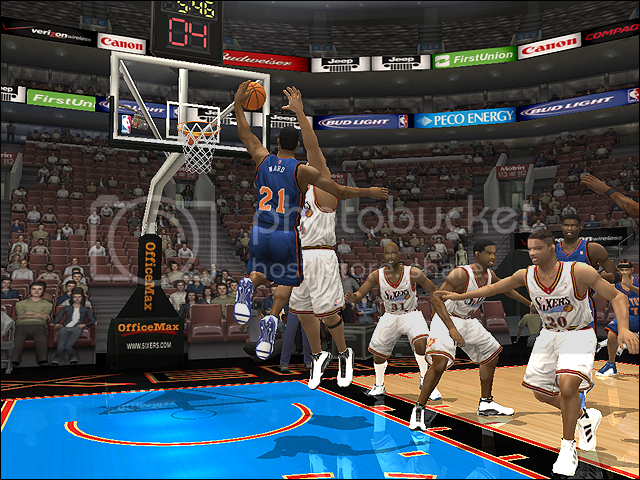 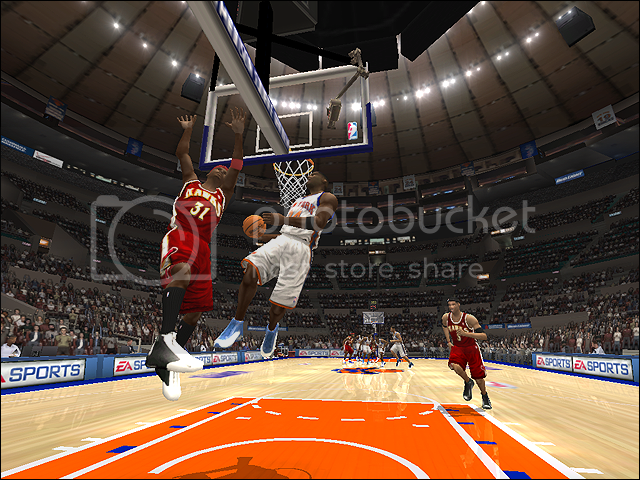 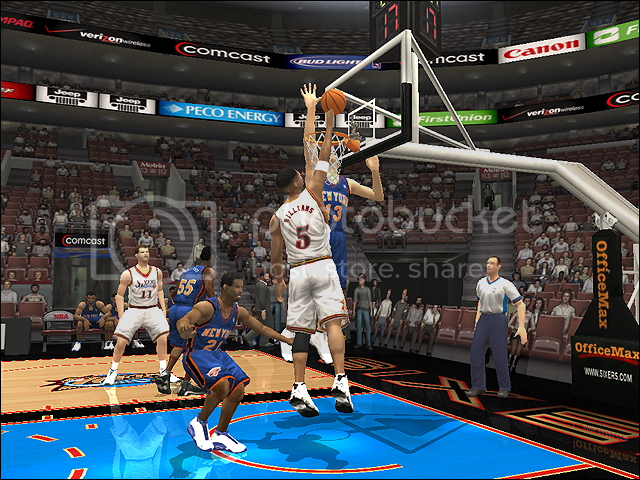 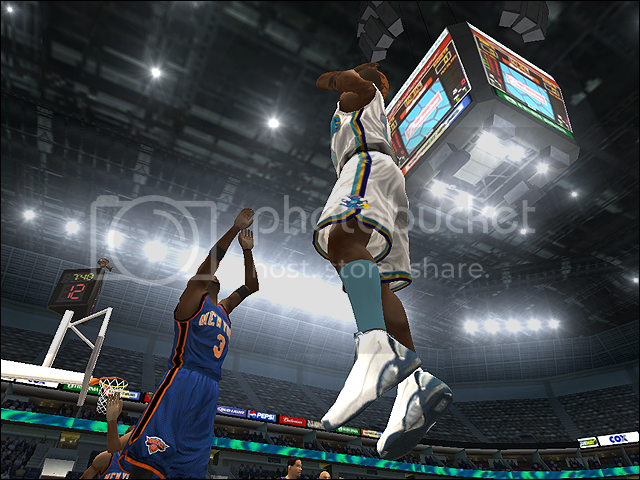 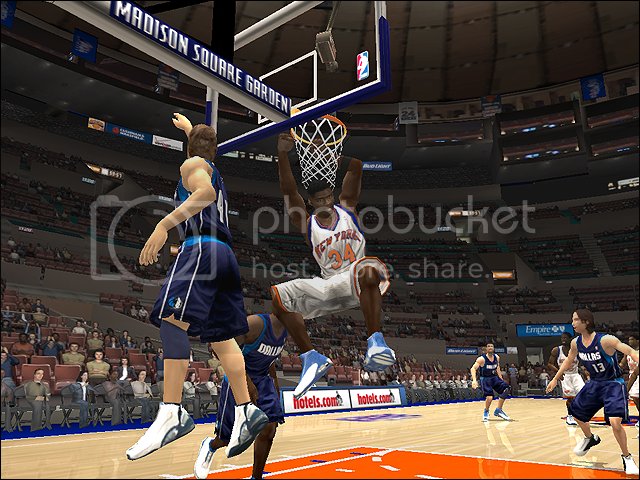 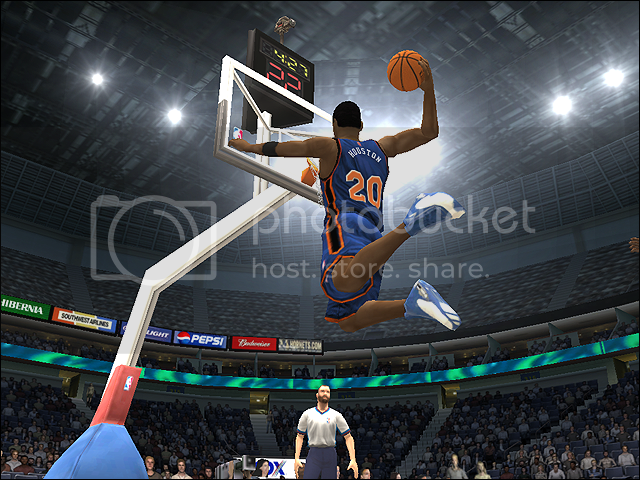 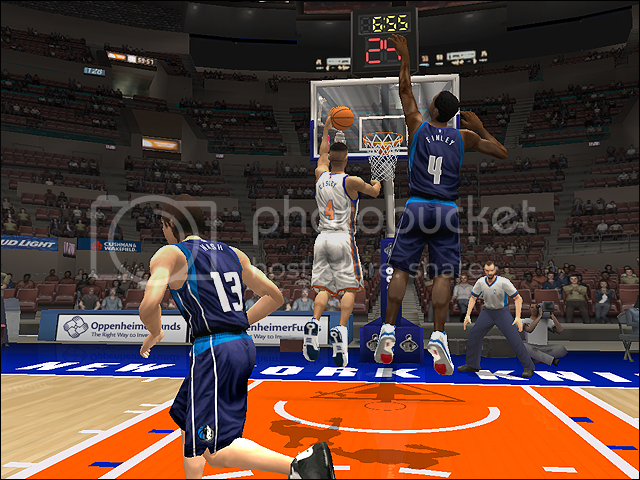 I have a lot of good shots from NBA Live 2004.